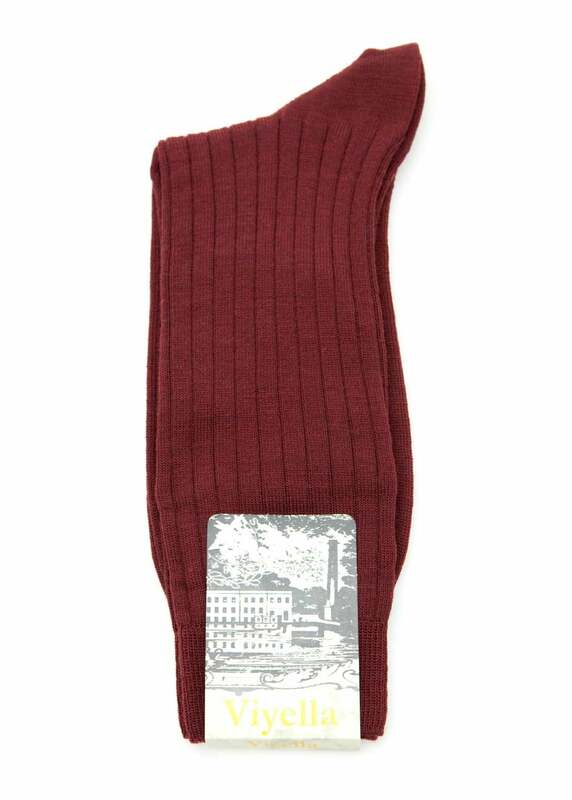 Showing our 10 Viyella Luxury Wool Rich Socks reviews with an average rating of Excellent. Excellent quality. Exactly as described on site. Excellent I've taught my wife not to shrink them!